Congratulations to Mickel van Kouwen of BigPitcher for receiving the invite! Everyone is highly encouraged to check out this mans work as I have no doubt that he will be rocking the Dribbble world time and time again. 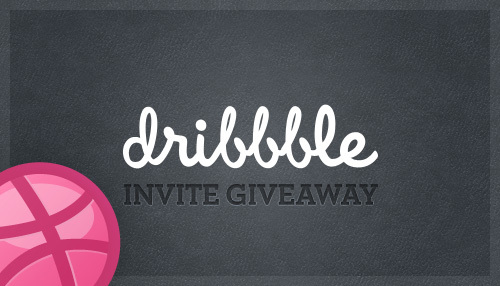 Dribbble.com is show and tell for creatives. Designers, developers and other creatives share shots — small screenshots of the designs and applications they are working on. I recently was gifted with 2 invites, one of which is gone, but the other of which I have been getting several emails from people asking for invites. So to all those who have been wanting to get drafted, now is your chance! Contest ends on Monday September 12, 2011. Winner will be chosen based on the strength of his/her portfolio at the end of the specified time, stated above! At Dribbble, you take responsibility of who you draft so I’m going to have to be picky as to who I am drafting. Good luck, everyone!